Welcome to Region 9's Soo Bahk Do website. This site is sponsored by Kenyon's Soo Bahk Do in San Diego, CA. If you're a member of Region 9 and would like to have your school added to this site please contact your senior instructor. 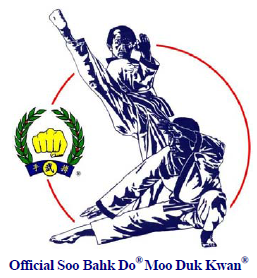 Region 9's Soo Bahk Do group email is designed to communicate about all of Region 9's scheduled events and related functions. If you're not a member it's easy to join. 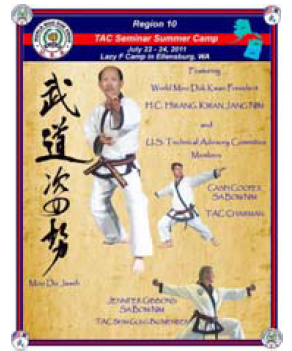 Simply email us at: Region9SooBahkDo@yahoo.com with your name, email address, and instructor/studio.